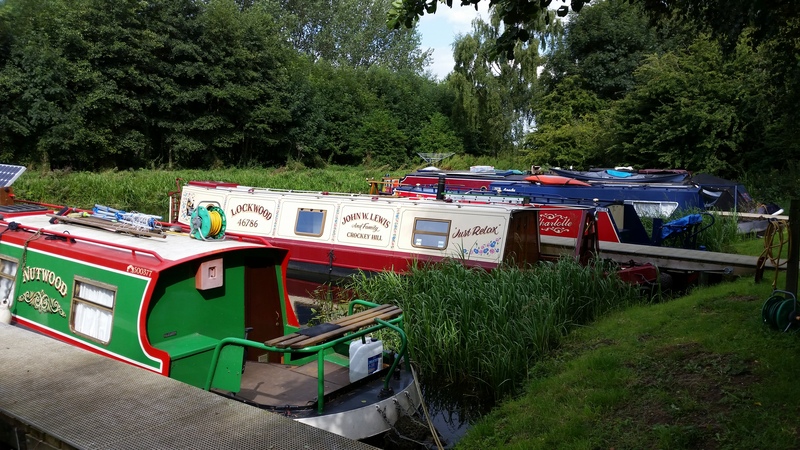 Melbourne Arm Moorings are situated just off of the Pocklington Canal in East Yorkshire. This idyllic rural canal was once derelict but has been saved by the work of energetic local volunteers and campaigners. 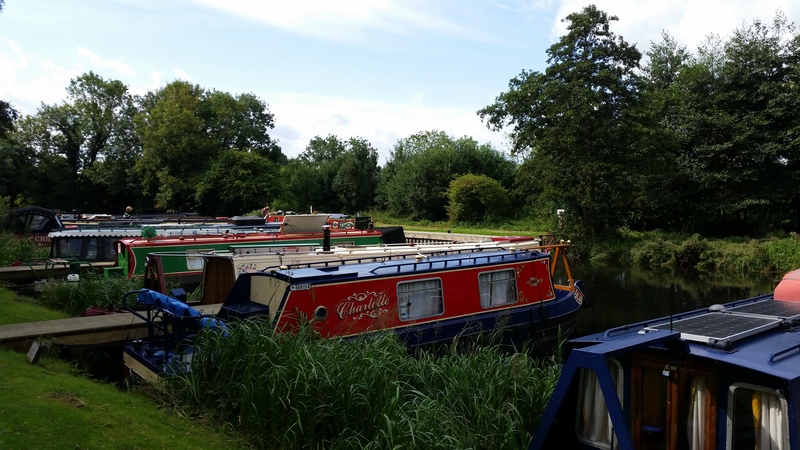 It is now one of the country’s best canals for nature, and home to three Sites of Special Scientific Interest. 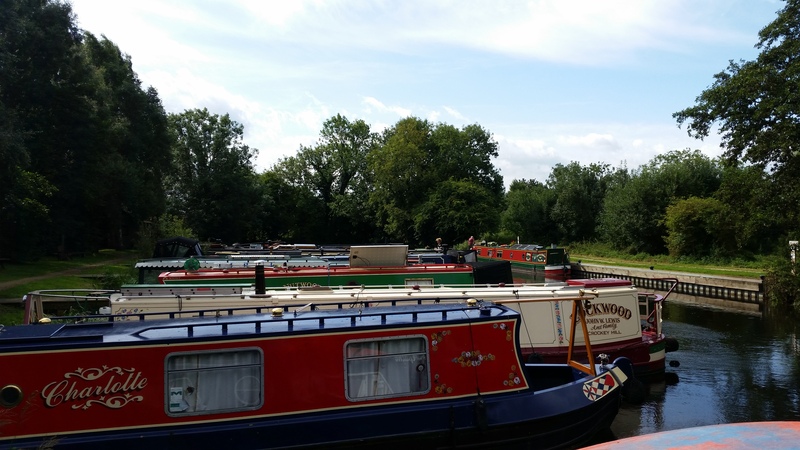 The mooring site provides space for up to 11 boats moored against finger pontoons. The mooring site is next to the village of Melbourne, approximately 10 miles south east of York. The access road to the mooring site is from Main Street, which runs through Melbourne. The nearest main road is the B1228, General/Common Lane. Facilities are for the use of all canal users. The facilities building, and water point, require a standard CRT key for access. Car parking is for the use of all canal users. Space is limited and is on a first come, first served basis. The car park has a gated entrance and requires a standard CRT key. Vehicle access to the site is along an access path next to the Melbourne Arms pub, leading to the car park entrance. 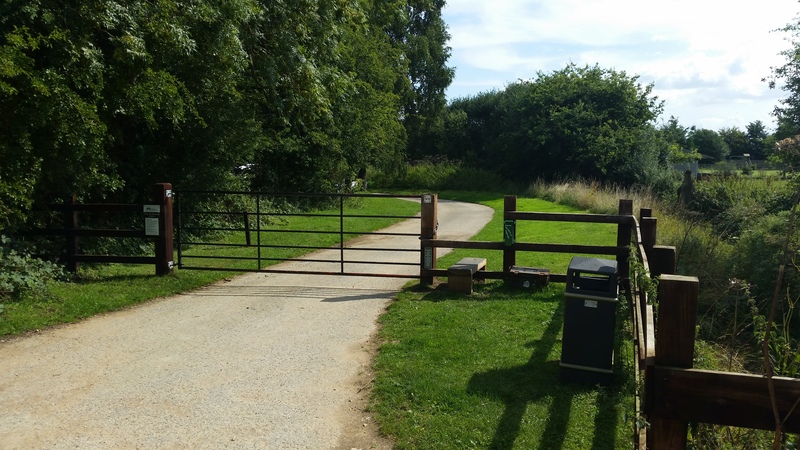 There is a pedestrian access path from the car park to the mooring site. All pontoons on site have recently been refurbished and finished with anti-slip decking boards. 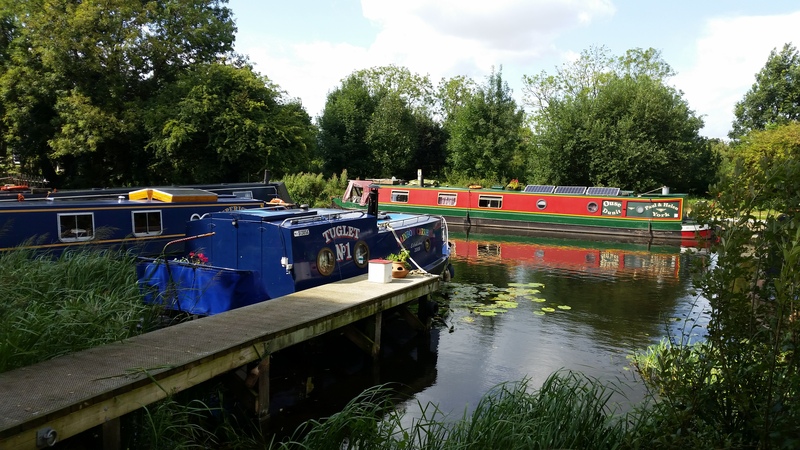 The upper reaches of the Pocklington Canal are not currently accessible by boat, but the towpath is open to walkers, and is a great place for spotting the wildlife and plants that thrive along the canal. IMPORTANT NOTES: All customer items must be stored upon the boat and not on the surrounding land areas. At certain times of the year flood conditions outside of the Pocklington Canal may prevent access to the moorings, or exit from the moorings if already moored there. The moorings can be viewed at most times. 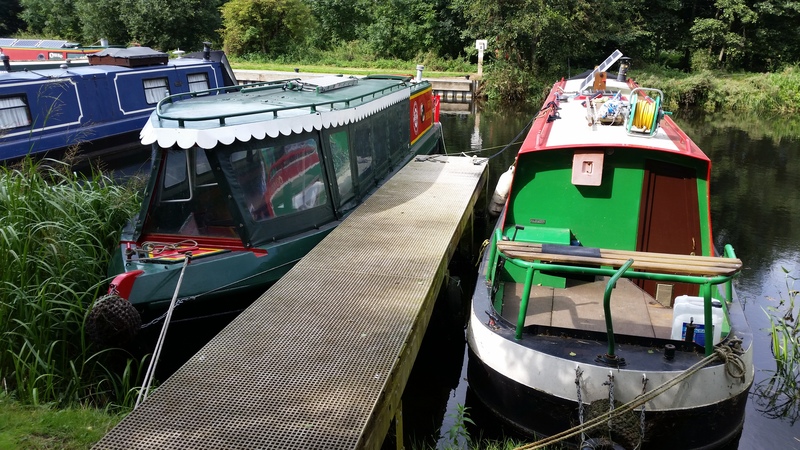 We do ask that closer inspection of the mooring area and pontoons is made with the Mooring Manager.